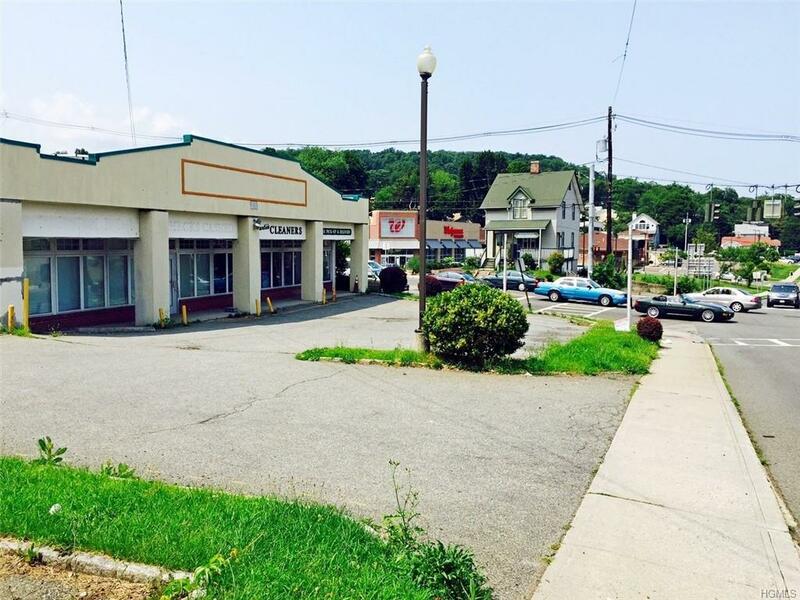 Great 1,500 sq ft retail location at busy corner across from new Walgreen Pharmacy. Features new walls, lights and zoned C-1. 15 private parking spaces. 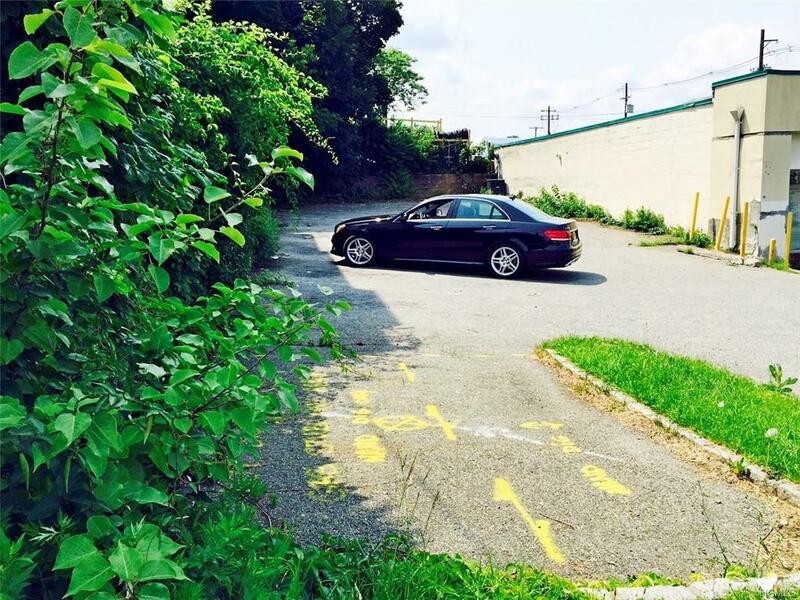 Easy access to NYS Thruway. Tenant to pay one month security, utilities, water and 1/3 of taxes and maintenance. Interior to be finished by tenant. Owner will give 1-3 year lease maximum with possible option to renew. 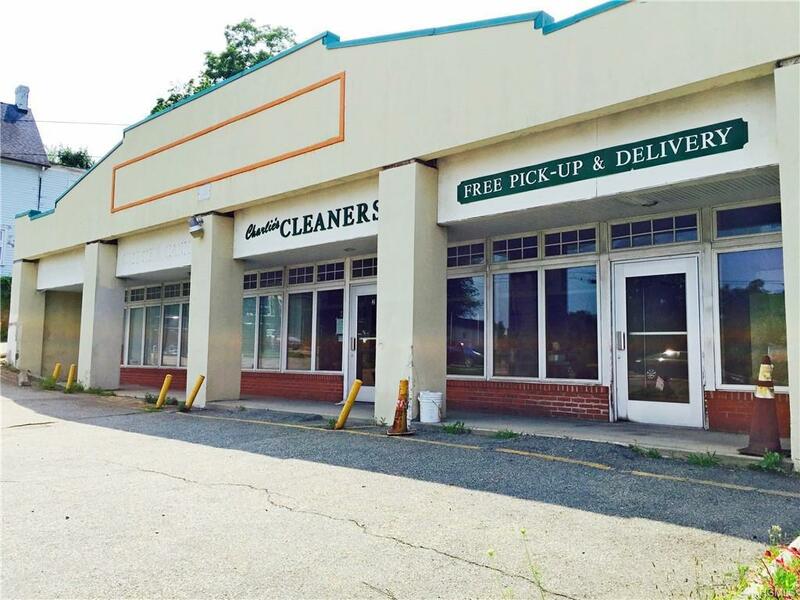 Also available in same location is a dry cleaners 2,100 sf space for $5,000/month; see MLS #4851213. 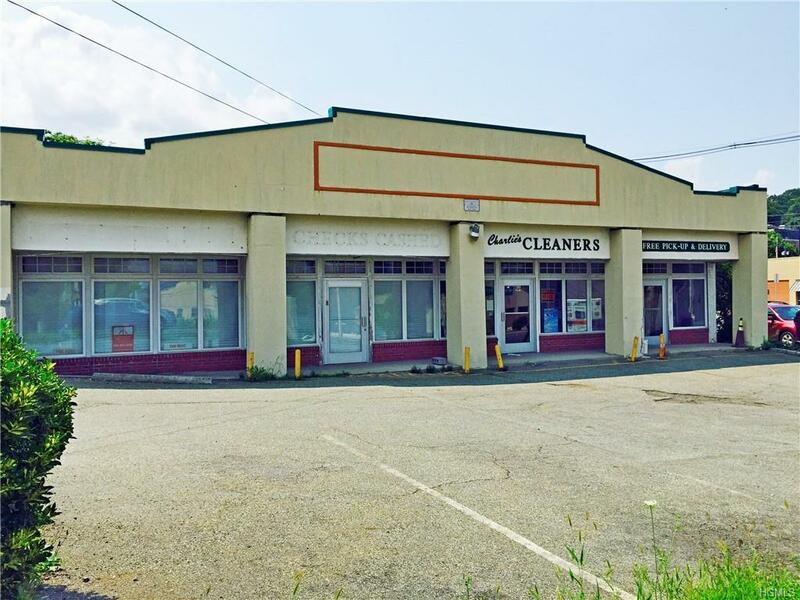 Listing courtesy of Hamid Moghadam of Ellis Realty Commercial.